Permits are required for the construction, demolition, alteration or change in occupancy or to any work in the Town of Three Hills in accordance with the Alberta Safety Codes Act , the Alberta Building Code and the National Energy Code. In addition to your Construction Permit, you may also require a Development Permit, so ensure that you review the Development and Planning regulations as well. The alteration or addition to any existing Electrical, Gas or Plumbing. Am I constructing, renovating, altering, repairing, relocating or demolishing any building? Will there be any structural change to that building? Will the cost be over $5000.00? Am I installing, altering or adding to any electrical system? Am I installing, altering or adding to any gas system? Am I installing, altering to adding to any plumbing system? If you answered yes to any of the following questions, contact the Town for more information. Construction permits are mandated through the Alberta Government as a means to ensure that builders and property owners are adhering to the Alberta Building Code (ABC). Its the Law. Permits are about enforcing safety! Your permit fee pays for your associated inspections. Having a professional Inspector check you and/or your contractors work is up to code is the best way to ensure your home is as safe as possible. Your permit provides you with professionals who review your plans to ensure that work will meet ABC before the project is started, saving you both time and money. Further, those professionals are available throughout the project to provide you with ABC advice. Your Insurance requires them! Work completed without a permit may result in your insurance company not honoring your policy or denying a specific claim. Are you planning on selling? Your realtor or buyer may require that you provide them with a copy of all the permits associated with your property. Failure to produce these permits may delay the process of selling your home until they can be obtained. Property owners are solely responsible for ensuring that the appropriate permits are pulled on their buildings, however, arrangements may be made with your contractor to pull the necessary permits. Ultimately the property owner is liable for all fees and fines associated with failure to purchase applicable construction permits. Further information to assist with permit regulation can be found in the Permit Regulation Handbook. A variety of local bylaws and provincial regulations govern when you need a permit. This may also vary with the specific circumstances surrounding your project. It is always best to check with the Town of Three Hills before starting any new work. Permit Applications must be submitted to the Town of Three Hills office with the applicable fee. The Town partners with Superior Safety Codes to provide permits and inspections within municipal boundaries. 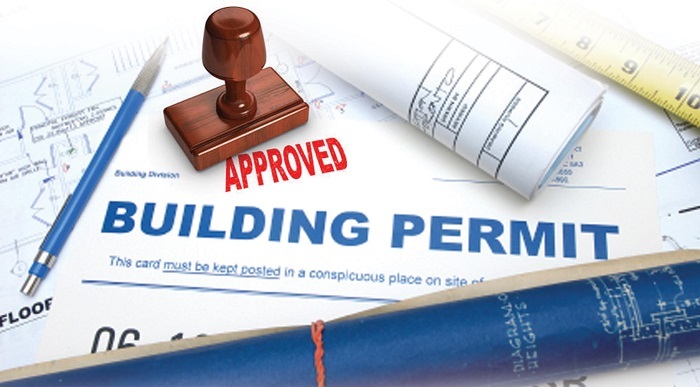 Building permit applications will be forwarded to Superior Safety Codes for plan review and permit issuance. Electrical, plumbing, gas and fire permits are issued at the Town Office.